There are haters our there for some reasons. Most likely they just can't figure Killington out. It is BIG mountain with some of the best terrain in the east. Yes it's busy around the K1 gondola, but there is so much great terrain, if you just start from one of the other lodges you'll find short lift lines. 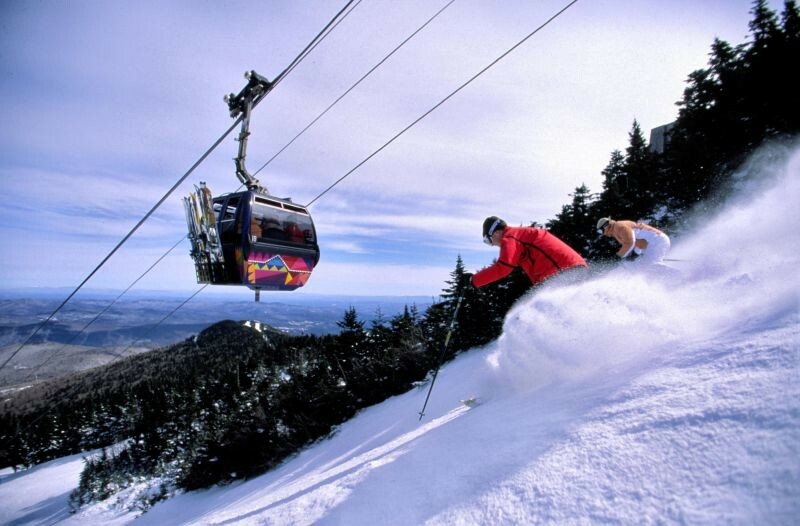 For expert skiers that learn the mountain, there are so many great tree runs and steep terrain to choose from. Apres is probably the best in the east. Full price tickets are expensive though. I only go when I get discounted tickets.